Update as of July 8, 2011: this place doesn't serve the best hamburgers in town anymore. 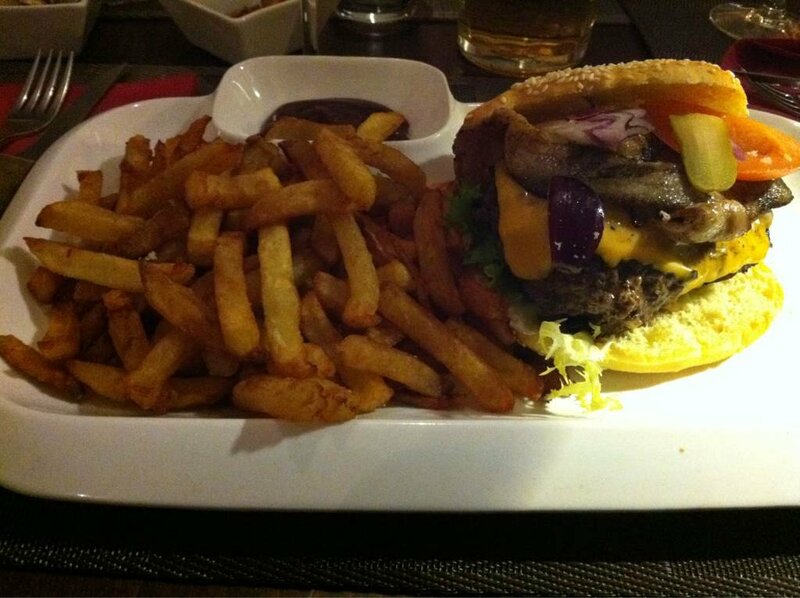 For the best hamburgers, go to "Le Pied de Mammouth" or "231 East St."
Went back to this place yesterday and it was not good! I don't know if I was lucky the first time or unlucky yesterday!